Do please all to keep in touch. Whether you have news to share, a blog you’re burning to write or questions about the new award programme, there are plenty of ways to get in touch. You can email us at support@e-assessment.com or fill in the ‘contact us’ form on our website. I end with a note to encourage all of you to consider entering the e-Assessment Awards. Whether you are a e-assessment solutions developer, supplier, an awarding organisation, an employer, a school, college, university or independent training provider, if you know of an innovative example of where e-assessment has been deployed to deliver formative, summative assessment or to support or measure learning, then please do consider submitting for an award – we’d love to hear from you – and who knows, you might win! NEW e-Assessment Awards – enter now! Blog: What can business teach us about assessment? We are working on a set of definitions specific to e-assessment. We will be looking for help from the whole e-assessment community to fine-tune our draft, which will be ready in time for the next newsletter. 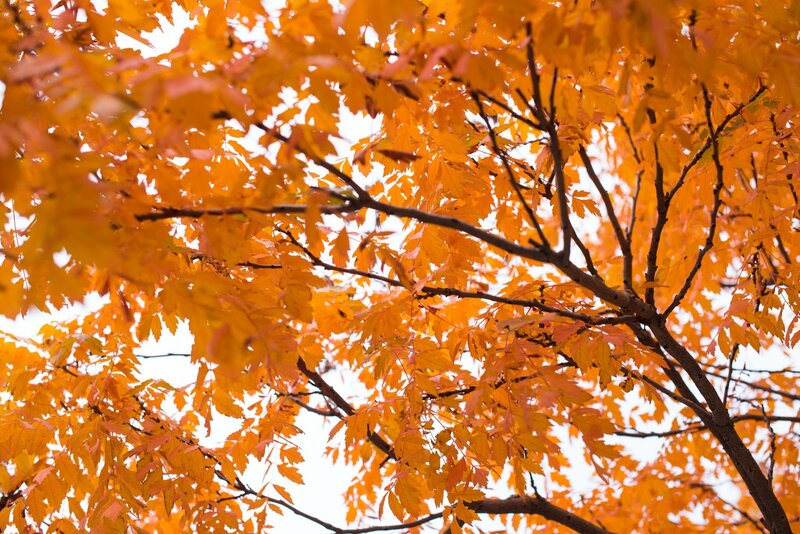 Collaborations: Back in July we noted that The Association of Corporate Treasurers (ACT) was moving to online assignment submission, using Turnitin and Calibrand; whilst Cirrus Assessment announced a new partnership with ProctorU. Australia: Federal, state and territory education ministers in Australia agreed that NAPLAN (National Assessment Program – Literacy and Numeracy) will move online from 2017. Sponsor news: Interested too to see our Bronze sponsors, Cirrus Assessment, opening an office in the US and delighted to welcome a new set of sponsors for our inaugural awards programme: PSI, RM Results, NFER, ACER and AlphaPlus all helping ensure the awards are able to go ahead. Watch our website for regular news updates. 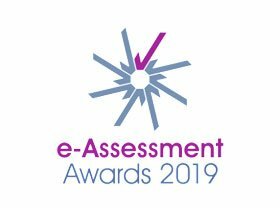 When the opportunity came up to be the headline sponsor for the new e-Assessment Awards, we were immediately taken with the idea. The timings seemed perfectly aligned, both from the point of view of the e-Assessment Association’s wish to celebrate innovation in assessment and our own desire to raise our industry profile outside of the US. In the US, as well as its certification and talent assessment business, PSI is the leading provider of high stakes licensure (license to practice) exams to State and Federal agencies, for everything from real estate to cosmetology. However, until 2016 it was relatively unknown outside the US. The changed in February this year when PSI established its presence in the UK and Europe through its acquisition of EnlightKS, a major player in the digital skills certification marketplace and e-Assessment technology provider for the UK Government e-Assessment framework. One striking feature of this transatlantic alliance has been to highlight the sharp contrast between the number and variety of associations and forums in the US, in which e-assessment features, and the relative dearth elsewhere. 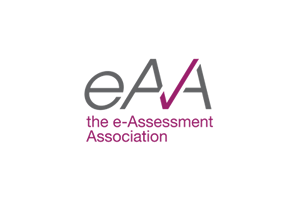 We hope that through its efforts generally, and the new Awards programme specifically, the e-Assessment Association will start to address this disparity and, through greater collaboration, give greater prominence to advocates of e-assessment withing the UK, Europe and beyond. 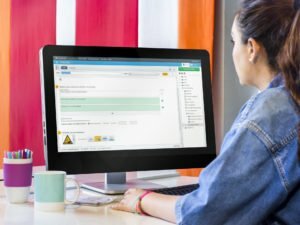 Using a sophisticated assessment authoring solution to create a central repository of question content is considered to be best practice when it comes to the creation of on-screen and paper-based examination content. 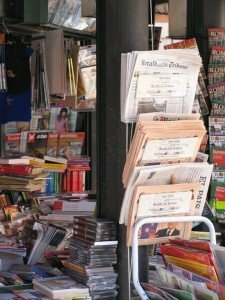 Question authors often come from a variety of professional backgrounds with different experiences in item authoring. Although they are subject matter experts, the whole process would undoubtedly benefit from a degree of structure and consistency, particularly when working with distributed teams with mixed levels of experience. By using on-screen authoring tools, the quality and creativity of the items can be improved, enhancing the value of your item bank. As getting this message across to stakeholders can sometimes be a challenge, we have put together a list of 10 benefits of moving to on-screen authoring, based on the experiences of BTL, our customers, and some additional guidance from educational consultants AlphaPlus. Be proactive with production management, see at a glance how close you are to meeting your authoring quotas. More and more teams are making the move to on-screen assessment authoring. For detailed explanations of each of the above ten benefits, read the full article here. This half-day seminar from Assessment Tomorrow, was to explore the potential for using technology to support, enhance and manage assessment and learning within Apprenticeship training and qualifications. 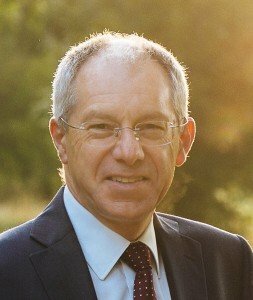 The new Apprenticeship programme in England will present both providers and learners with a range of learning and assessment challenges, not least the organisational separation between employer, learning provider and the provider of the end point assessment. To help make this both a manageable and valid process for the trainee apprentice as well as a cost effective model, organisations will need to bring technology to bear. They not only need to recruit and train but to track, assess and then provide a final assessment all at the same time as providing reports to funders and managing employer expectations. This seminar brought together contributions from the DfE, training providers, FE colleges and solution providers to take a first look at the possibilities. “Enhancing Mathematics teaching and assessment through the use of Technology” – our 1 day annual Scottish Conference in conjunction with SQA. Thursday 26th January 2017, Hilton Grosvenor Edinburgh. “e-Assessment: commissioning, implementing and delivering” – the 15th annual e-Assessment Question Conference and Exhibition, Wednesday and Thursday 22nd and 23rd March 2017, America Square, London. This year planned to coincide with the 1st eAA e-Assessment Awards. “e-Vocational 2017” – in conjunction with FAB, Thursday 18th May 2017, Leeds. Full details to be announced shortly. We are proud to announce the launch of the first international e-Assessment Awards. 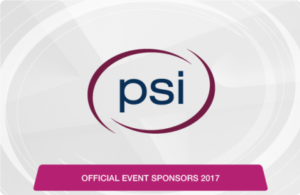 The e-Assessment Awards have attracted an array of international sponsors and the e-Assessment Association (eAA) is proud to announce PSI as its headline sponsor for the Awards. In addition to entering, please do also help us spread the word about the awards and do not hesitate to get in touch if you would like more information. eCom Scotland hosted a lively Twitter Chat on the 12th of September which was supported by the e-Assessment Association. The focus of the Chat was the opportunities and challenges that personalisation brings for learning and assessment. What does personalised learning and assessment (PLA) mean to you? Opinions ranged from ‘the ability to deliver learning content pertinent to the specific needs of the learner’ to ‘using edtech to help the learner understand their own capabilities’ and ‘enabling efficiencies across the assessment experience’. It was agreed that effective PLA delivered through edtech must support pedagogy and the teacher, and not disrupt it. As well as that, effective personalised learning needs to be deeply embedded with personalised assessment. The discussion progressed onto whether personalised learning is better than individualised learning. There was some clarification on the distinction between the two (drawing on a video from Dylan Wiliam), with individualised learning defined as students working autonomously and independently on their own work. It was suggested that one way to personalise learning is by allowing individuals to find their own approach and smart use of technology can free up the teacher to more actively support learner-driven learning. It was raised that collaboration is key for any effective learning/assessment and that it should enhance PLA and not hold it back. However it was recognised that collaboration is often interpreted as ‘cheating’ so a fresh approach is needed where collaboration be praised/welcomed. Getting the buy-in of policy makers and the media to the value of collaboration as part of assessment, is key. The chat rounded off with a quote from a blog by Guy Shearer “Personalising learning is about equipping each student to personalise their own learning experience”. PLA is not just about personalised content delivery, but also prompting learners to create their own personalised content. In October this year, the e-Assessment Association attended and presented at the EAMS 2016 Conference for e-assessment in mathematical sciences. An exciting space for e-assessment professionals, this event is one for everyone’s diaries. Thanks to our secretary, John Winkley for taking to the stage to promote the Association. In September, ATP (the Association of Test Publishers) held its 8th annual European conference in the beautiful city of Lisbon, Portugal. RM Results were proud to be Gold Sponsors of this year’s event. Click on the heading above to read their concise round-up of this year’s event. The Federation of Awarding Bodies Conference 2016 took place in Leicester, UK. As always, the event was well attended by awarding organisations from across the sector, and attracted a record number of exhibitors. Click on the heading above to read the post-event blog from Headline Sponsor, Cirrus Assessment, including details of all award winners. The eAA has been working on a set of definitions, a new glossary for e-assessment. We also identified some key terms that have arisen since 2006 and now have a decent, albeit not exhaustive list to fine tune. 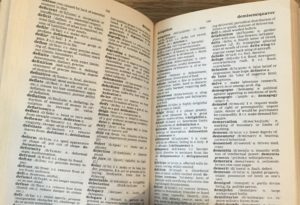 From Adaptive Feedback to Web-based Assessment, we hope this new glossary will be a source of discussion and debate and we will welcome new additions at any time. The Board of the e-Assessment Association is an elected group of 16 professionals, from which we create smaller working committees as and when needed to take certain projects forward. Thanks to Matt Wingfield, John Winkley, Tim Burnett and Chris Peat for their work on this particular project. You can read their profiles here. What can business teach us about assessment? I happened to be re-reading Stephen Covey’s Seven Habits of Highly Effective People recently. Habit 2, Begin with the end in mind set me thinking about the recent anguished debate about ‘teaching to the test’. Covey sets out the principle of envisioning the future so that you can plan and work towards it – which, in business, is kind of sensible. After all, if you don’t know where you are going, how do you know when you have got there? It will take the involvement of all of our members to ensure the success of the e-Assessment Awards 2017. Please help by spreading the word, applying, nominating people for Lifetime Achievement, contacting us if you wish to join the judging panel or wish to sponsor one of the three awards yet to receive support. To receive the next quarterly newsletter straight to your inbox, please sign up today. It’s free to join the Association and will only take a minute or two. Click here.